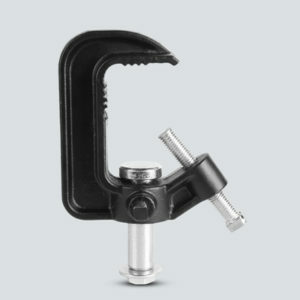 The CLP-05 is a heavy-duty c-clamp that fits most CHAUVET products. It is made of thick cast iron for extra durability. CHAUVET produces a variety of cables for all of its fixtures, including CD4BAR-25FT, a 25ft signal extension cable for the 4BAR Series. All CHAUVET cables are made specifically for lighting and video meet stringent standards of suitability and quality to provide safety, shielding and prevent transmission interference. 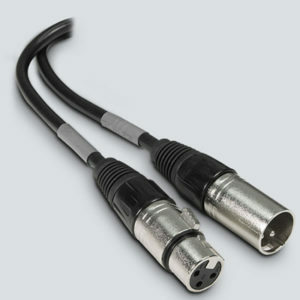 This 25 foot 1/4 inch mono cable can be used for linking specific controllers for other products that are less than 25′ away. 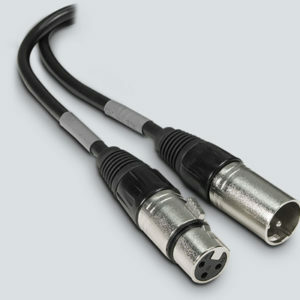 CHAUVET produces a variety of cables for all of its fixtures, including DMX three and five-pin connector cables in varying lengths as well as extension cables. 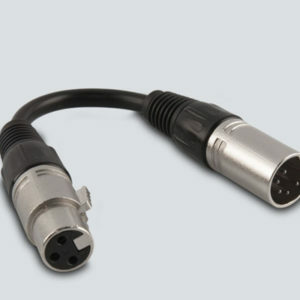 All CHAUVET DMX cables are made specifically for lighting and meet stringent standards of suitability and quality to provide safety, shielding and prevent transmission interference. Make daisy chaining your Chauvet lights even easier with the CH-DIN50! 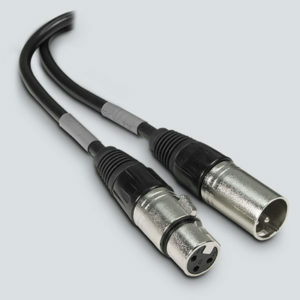 This cable is used specifically for daisy chaining certain Chauvet products from less than 50 feet away. 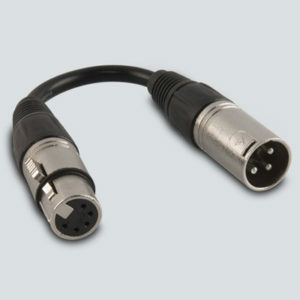 Features include a DIN connector with 50 ft length and 5 pins. 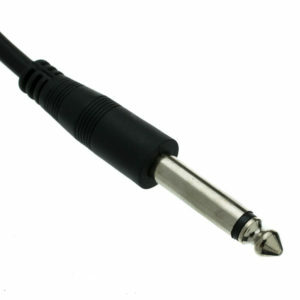 The CH-DIN50 is also MIDI compatible. 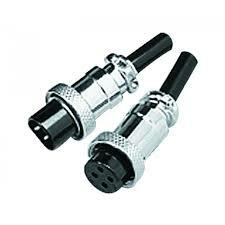 All Chauvet cables meet strict standards and are high-quality to prevent transmission interferences safely. 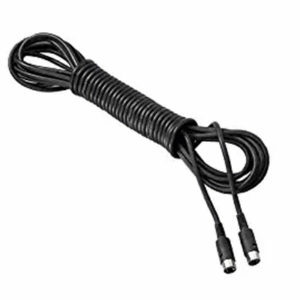 Great for linking your Obey 40, Obey 40 D-Fi, or Obey 70 Controller to your Hurricane Series Fog Machine!